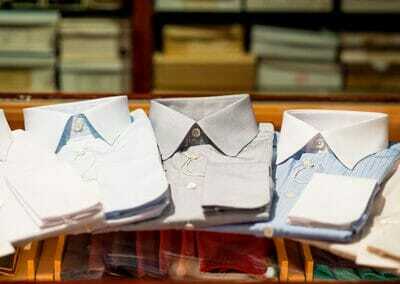 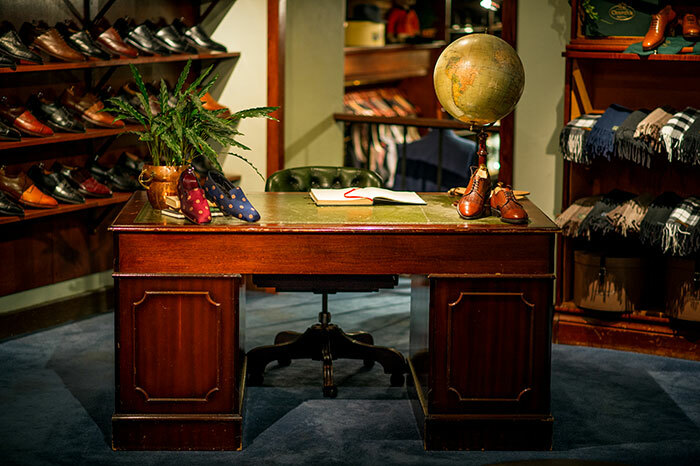 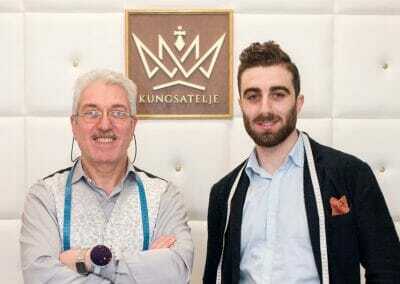 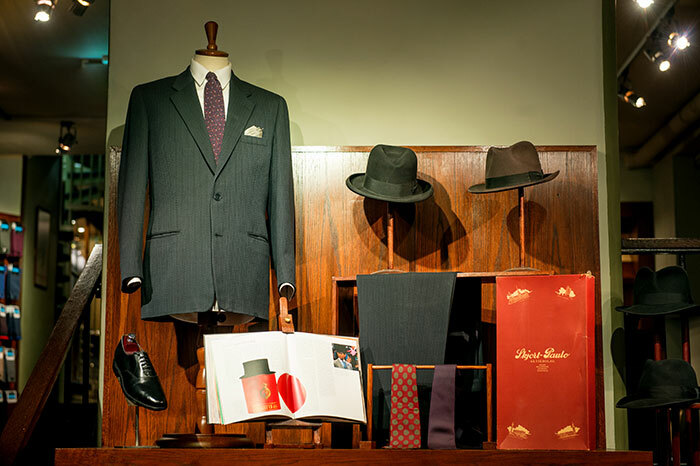 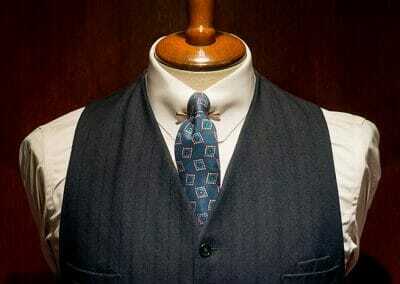 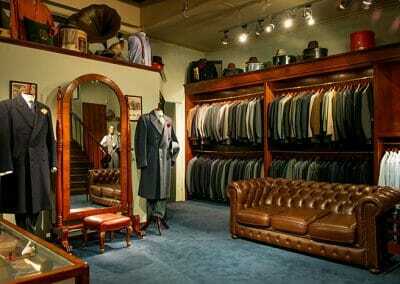 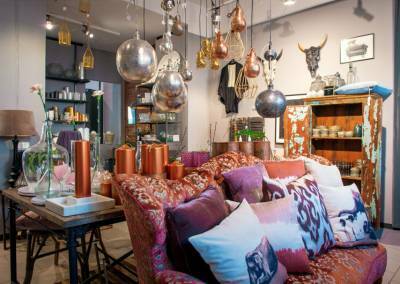 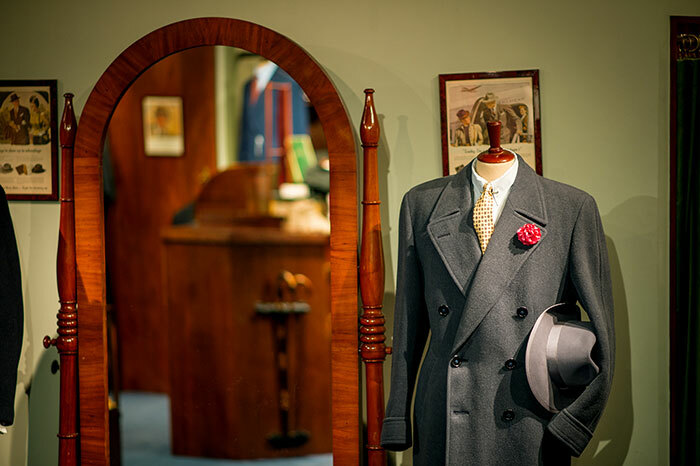 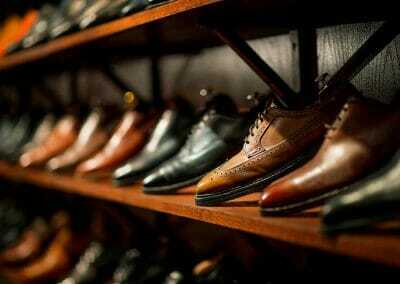 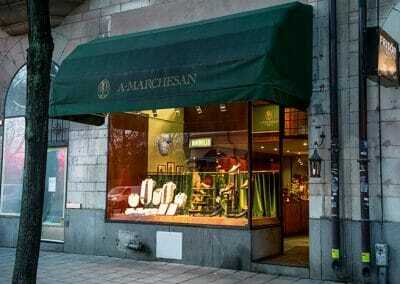 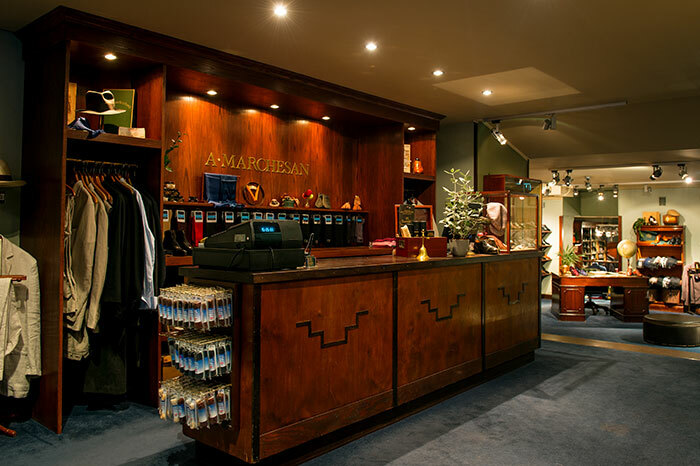 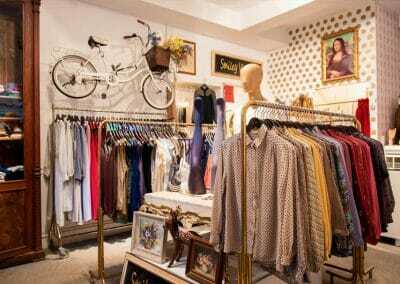 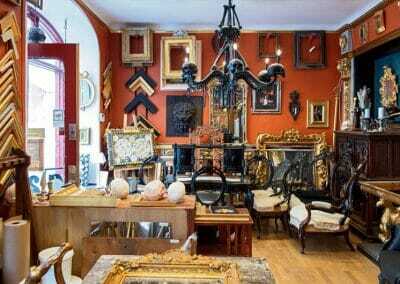 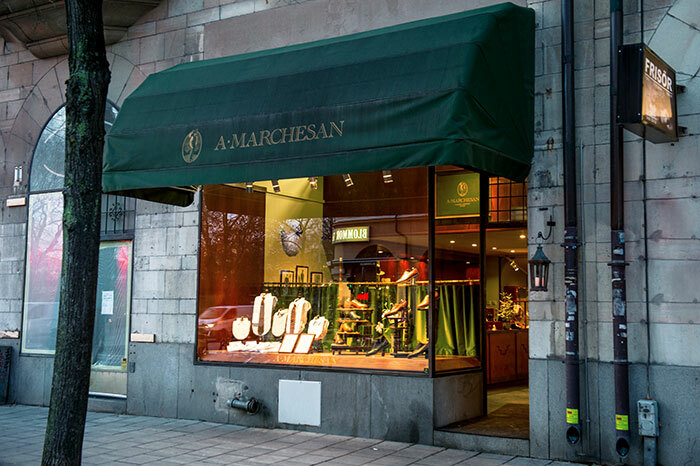 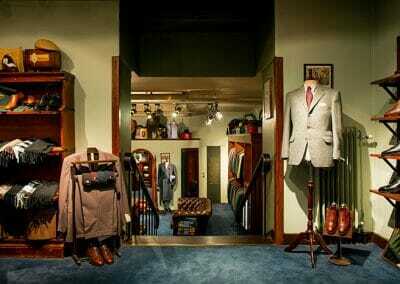 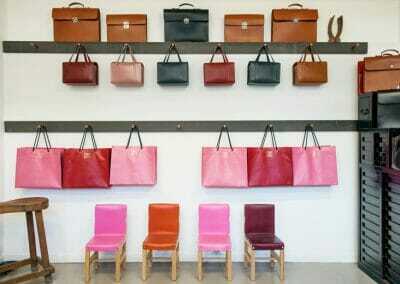 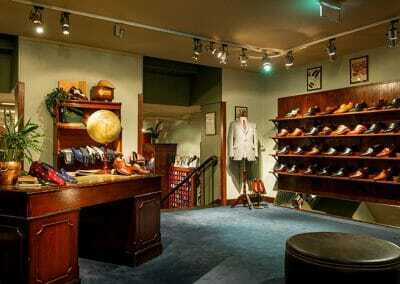 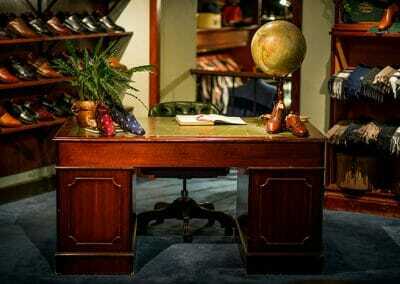 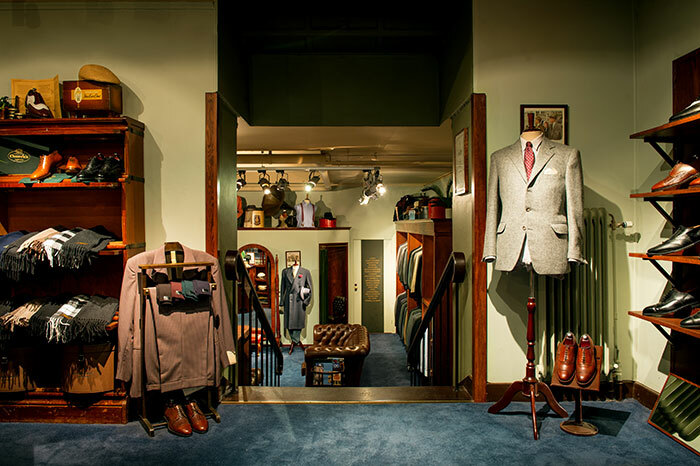 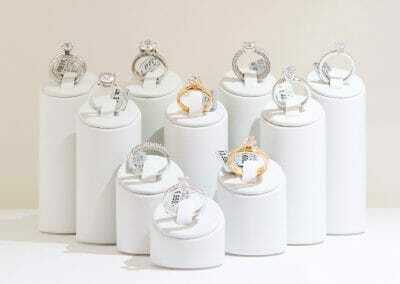 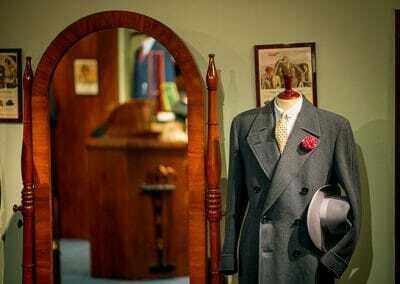 A.Marchesan is a vintage shop that offers timeless menswear ranging from the 1920s to today. 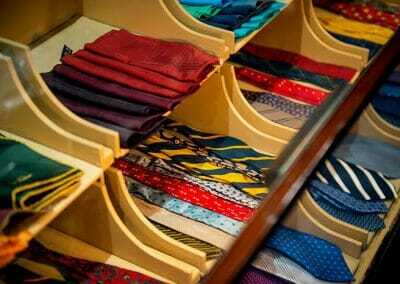 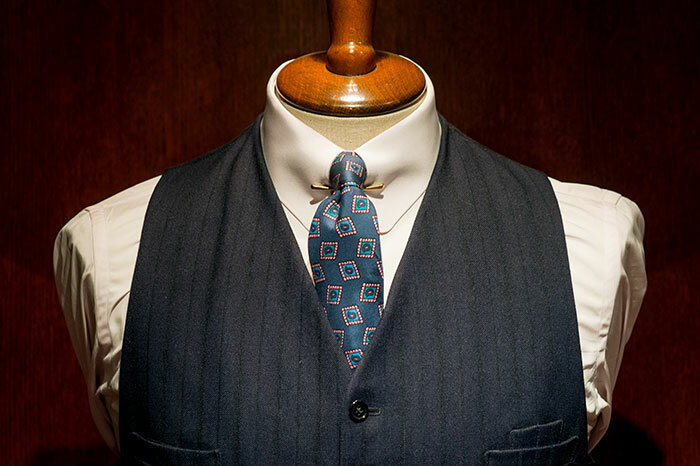 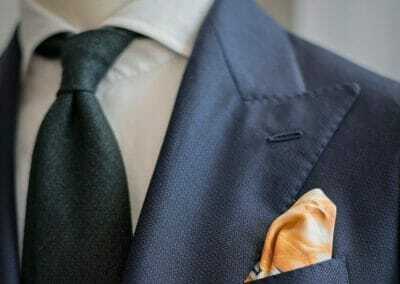 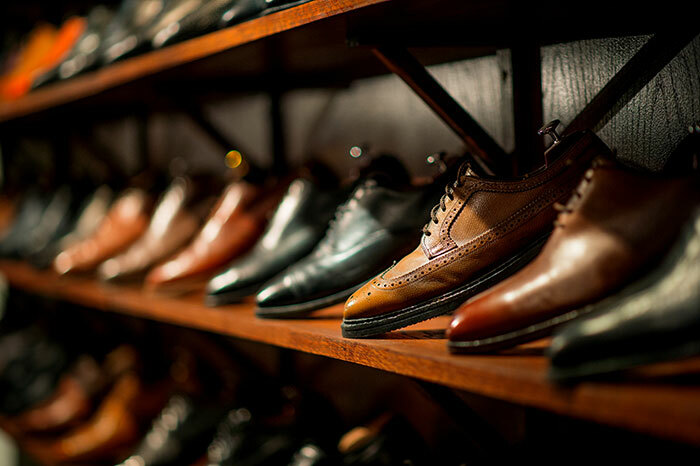 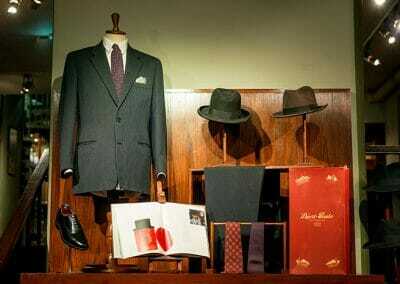 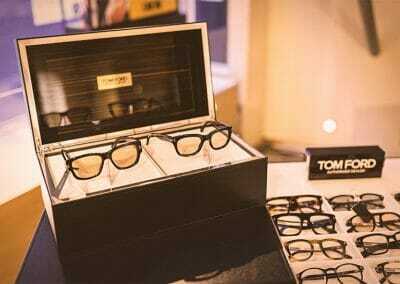 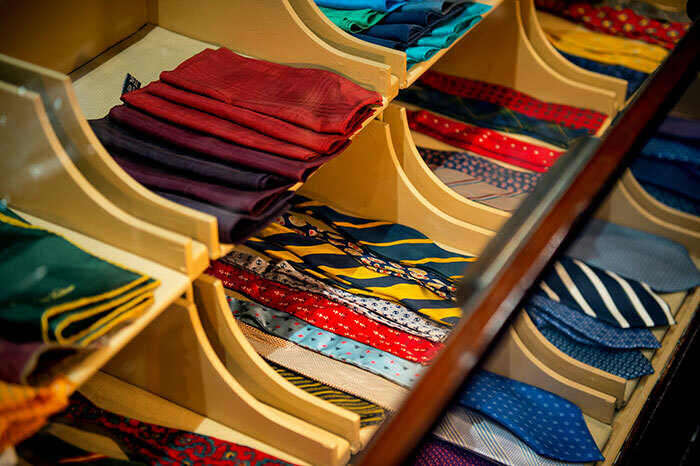 The focus is quality and craftsmanship, and the range consists of quality shoes, ties, tie flies, cufflinks, hats, scarves, breast handkerchiefs, watches, braces, suits and classic outer garment. 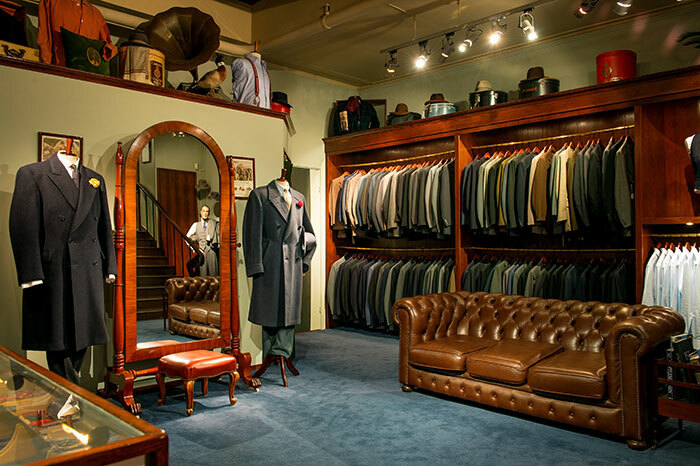 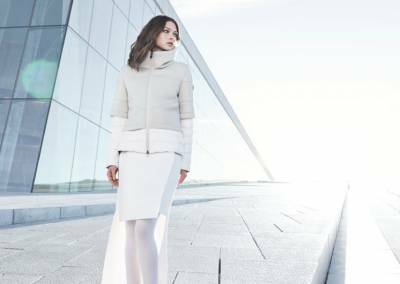 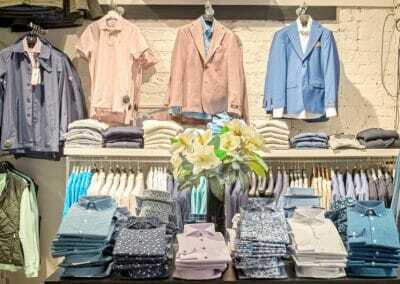 Whether you’re looking for everyday clothes or an outfit for a formal party, this is the place to visit if you want a classic stylish look that never goes out of style.